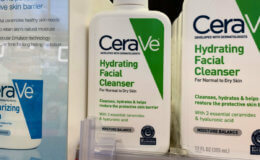 CERAVE HYDRATING FACIAL CLEANSER, 3OZ, $3.17 (PRICE MATCH TO TARGET.COM) Free! 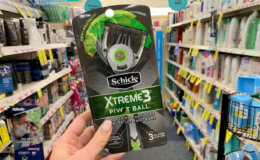 Bic Silky Touch disposable razor packs - $2.99 New! 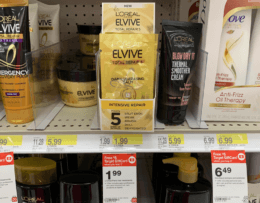 Love Beauty and Planet Hair Masks - $2.99 New! 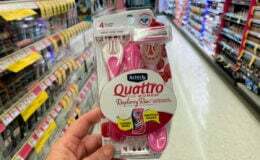 Aquafresh extra Fresh Toothpaste 5.6oz - $1.69 New! 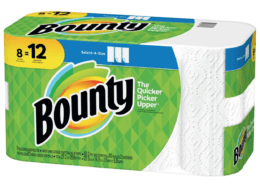 KLEENEX WET WIPES - $1.49 New! Red Vines Theater Box Candy - $1.29 New! Miss Jones Baking Co Mixes & Frostings – $3.99 (sale price thru 4/27) New! 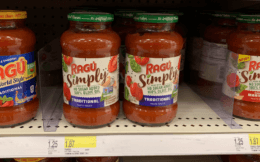 RAGU SIMPLY PASTA SAUCE - $1.87 New! Barilla Ready Pasta pouch – $1.59 (sale price thru 5/6) - $1.79 New! Ever wonder where the Bullseye came from? In 1960, The Dayton Company wanted to introduce a “mass market discount store that caters to value oriented shoppers seeking a higher quality experience”. The, now famous, Bullseye logo was chosen because “as a marksmen’s goal is to hit the center bullseye, the new store would do much the same in terms of retail goods, services, commitment to the community, price, value and overall experience”. 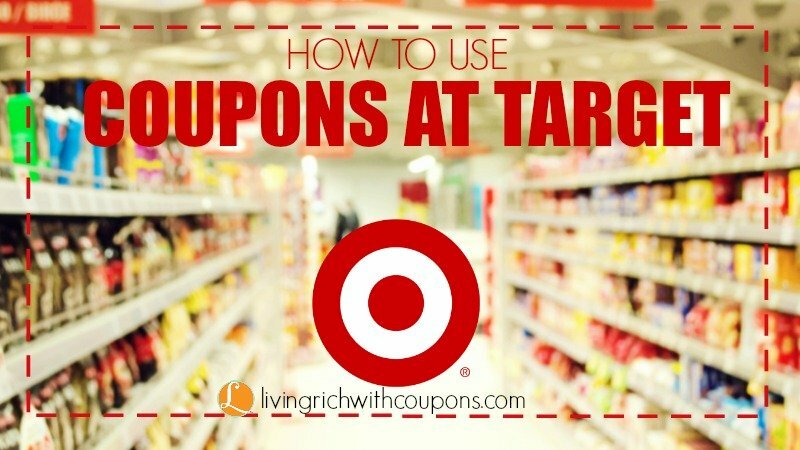 The Target Printable Coupons allow only 1 coupon per offer per guest unless otherwise noted. 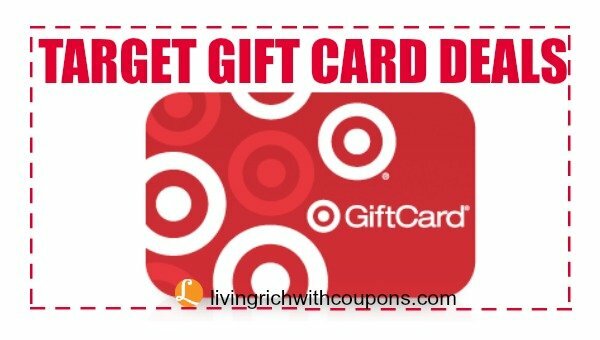 One of the great offers at Target is their Free Target Gift Card Offers. 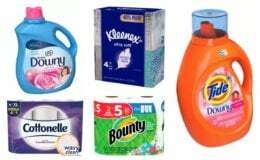 You can find the offers advertised in the weekly ad or on the shelf tags in the store. These offers require you to make a qualifying purchase to receive your gift card. 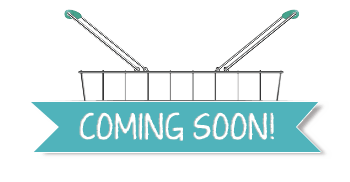 The gift card will be given to you at checkout. You can not use the gift card on the transaction that produced the gift card but you can use it on your next transaction. 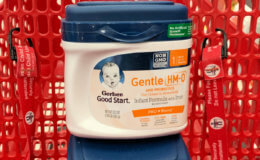 Items originally purchased at Target.com (for items purchased on Target.com, click here for policy: opens in a new window.). 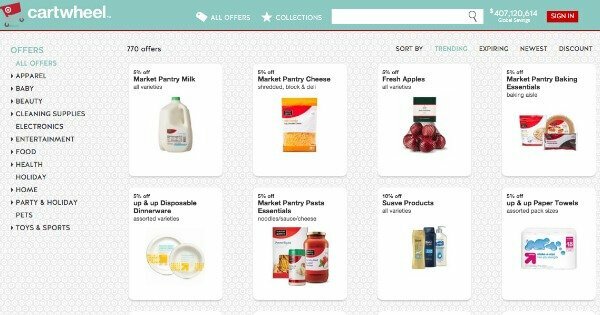 Cartwheel by Target – Cartwheel is an app for your smartphone that allows you to add offers from hundreds of available products. 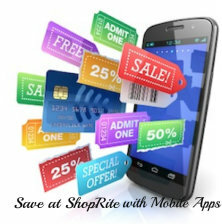 Either present your smartphone with the Cartwheel barcode or your printed Cartwheel at checkout. 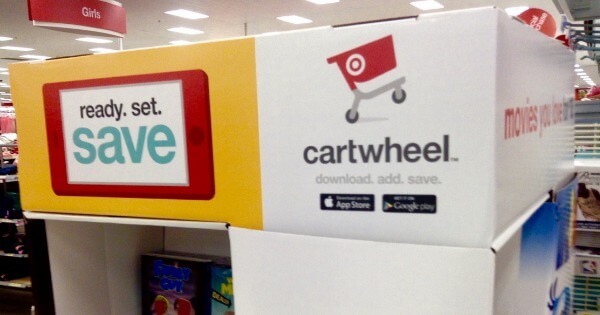 Cartwheel deals even work when you stack them on top of coupons, sales and your REDcard discount. Snap By Groupon is probably my favorite rebate app. 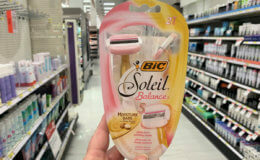 The selections of products are great and you can purchase them at any store. 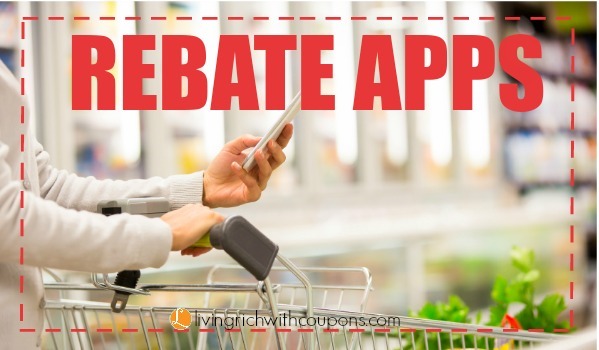 Also, you can do the rebate multiple times which is a great feature for stocking up on products. 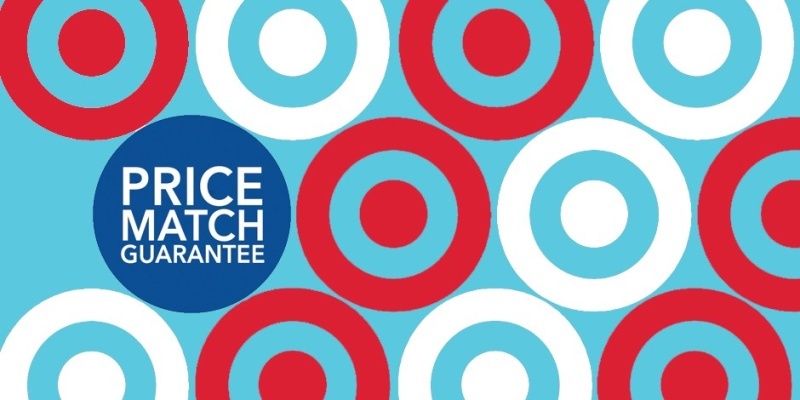 Are you getting all the savings you possibly can at Target? 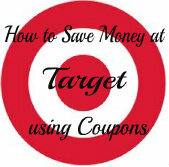 In addition to Target printable coupons and Target Mobile Coupons, Target also has Cartwheel by Target offers. These offers are an engaging, choose-your-own-offer savings experience that will run through Facebook (although you do not need to be a Facebook member to join). Cartwheel lets guests choose their own offers and also lets Facebook friends share offers with each other. 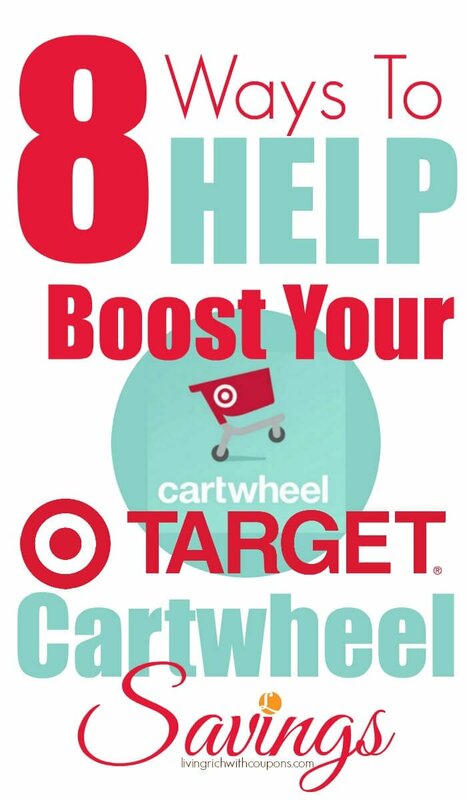 You can access Cartwheel at cartwheel.target.com on your computer, tablet or mobile device. 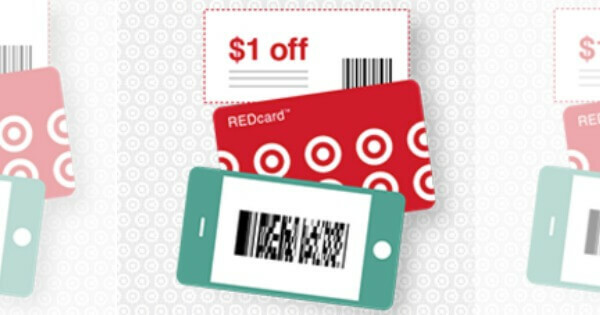 Offers are redeemed in-store through a single barcode in the Cartwheel app and may be used multiple times. You can also print the barcode from your computer. 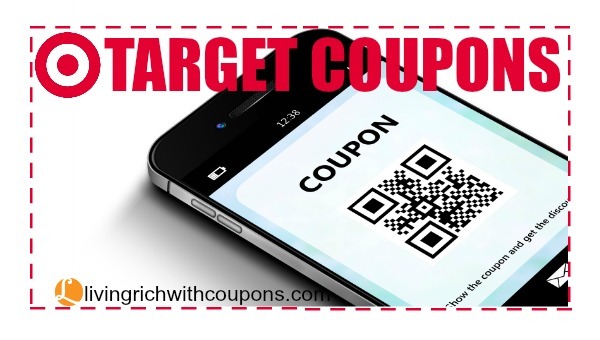 Present the barcode to the cashier at checkout (either a printout or on your mobile device) just as you would any other coupon. 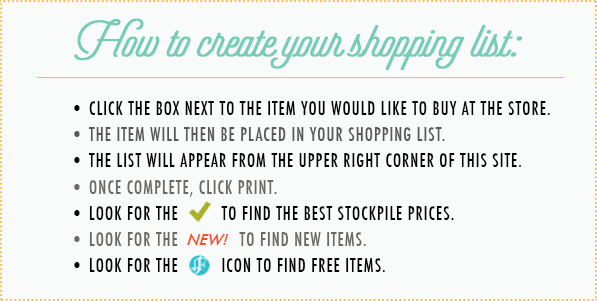 The cashier will scan the barcode and you will save on all the Cartwheel offers in your cart. 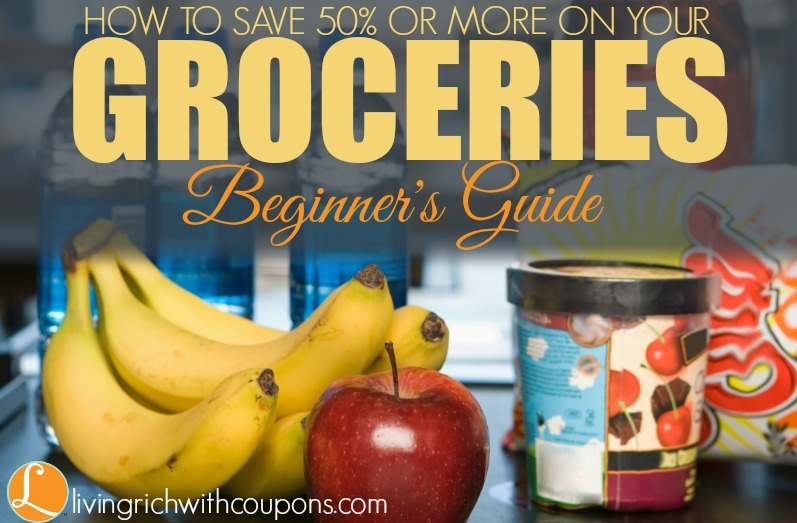 Savings will vary, with most discounts between 5 and 50 percent. There are some rare times when we will even find savings up to 75% off. 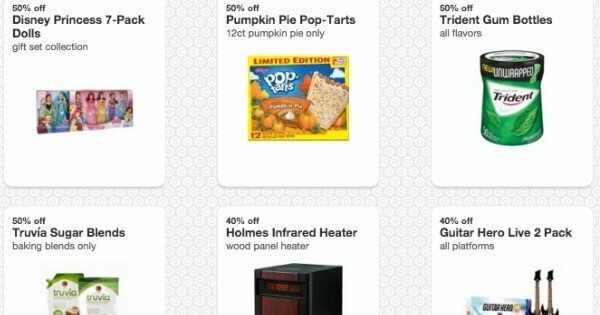 One of the best features of the Target Cartwheel offers is that you can stack different offers along with it. 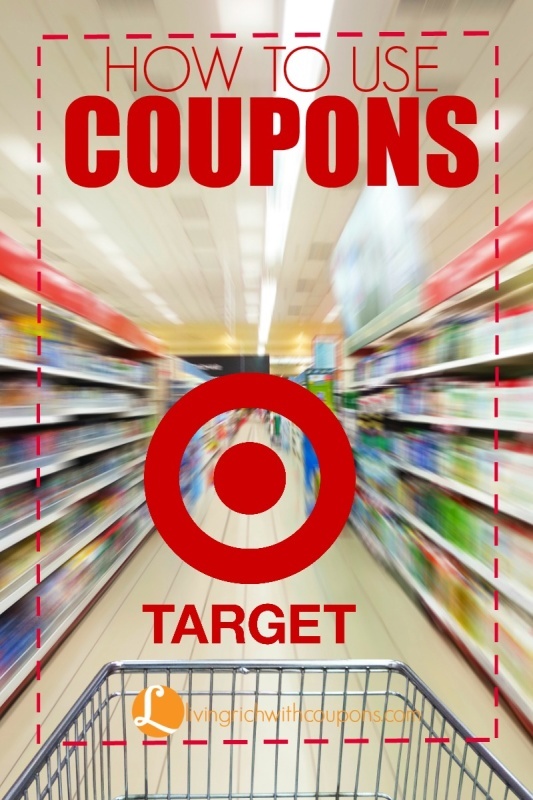 For instance, you can stack a manufacturer coupon along with a Target Coupon together with a Target Cartwheel offer for even more savings. And of course you can always use your Target RedCard 5% discount. 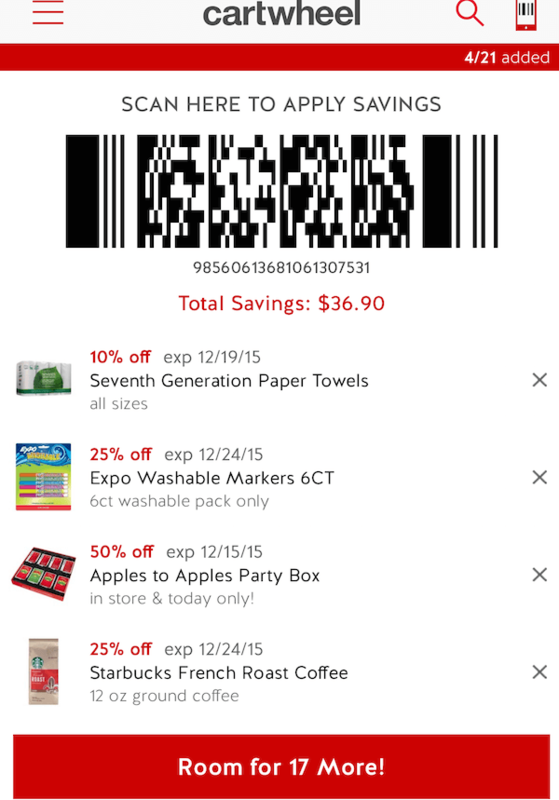 Most of the Target Cartwheel offers are updated on Sunday mornings. 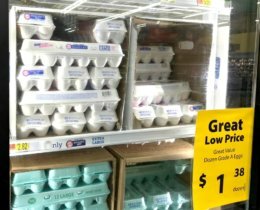 Also, the higher value offers will sometimes have shorter expiration dates so be sure to keep on eye on those dates. 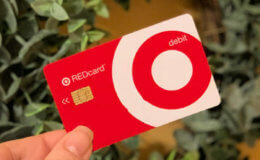 When you first sign up for Target Cartwheel you will automatically get 10 offers to redeem per transaction. 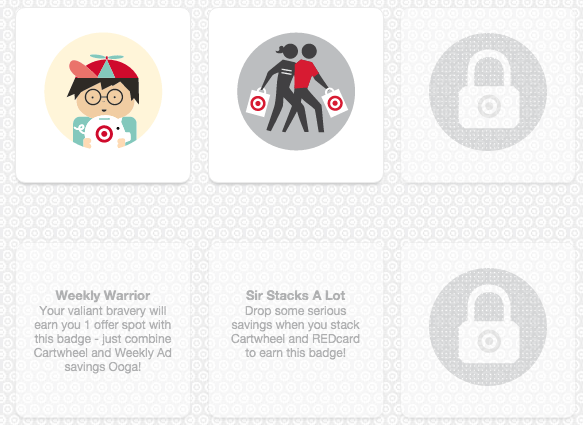 The more badges you unlock, the more offers you’ll receive. 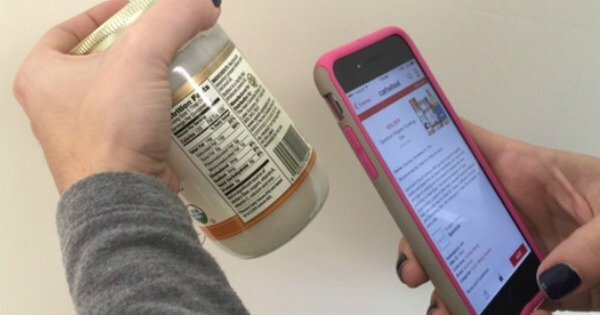 Use the built in scanner in the Cartwheel app to scan products while in the store to check for any cartwheel offers. Each Cartwheel offer may be used for up to a maximum of 4 qualifying items per offer per transaction, unless otherwise noted. 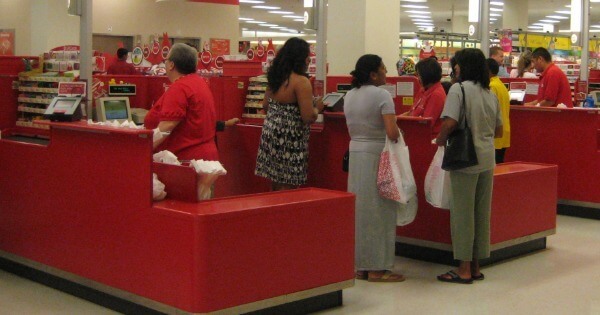 There is also a limit of 1 Cartwheel Barcode per transaction and 6 cartwheel barcode transaction per day.